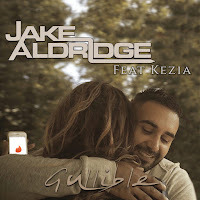 Multi award-winning hip-hop artist Jake Aldridge’s’ new single, Gullible is inspired by his new-found love of country music. Due for release on January 6th, the song features guest vocals from country singer Kezia Gill. It was produced by multi-instrumentalist Ben Haynes and artist RedNek, who has previously collaborated with the likes of Tinie Tempah. 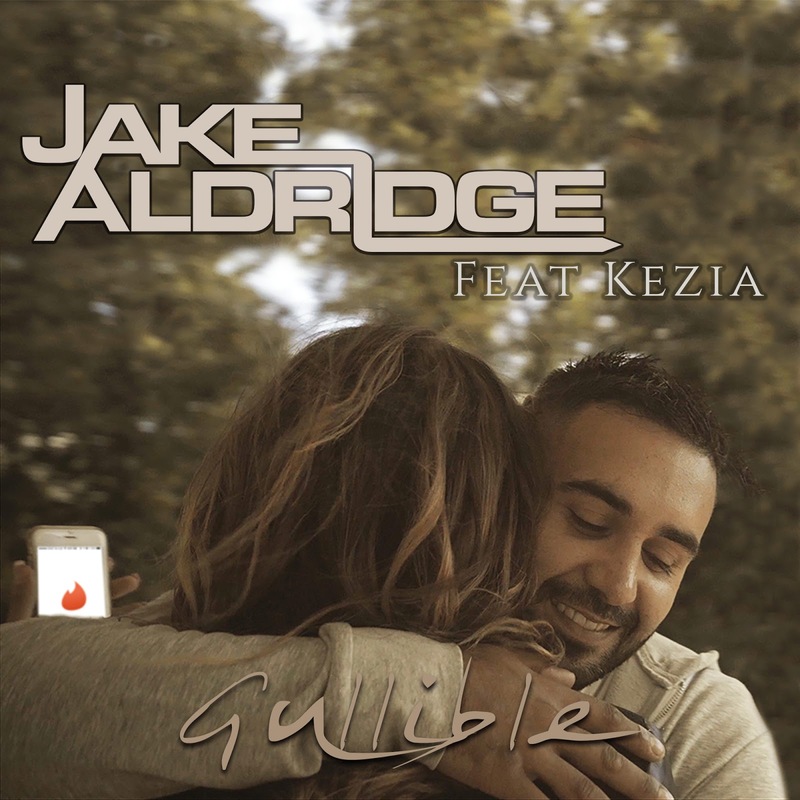 Aldridge won Male Act of the Year at the 2018 International Achievers’ Awards, and received the Audience Choice Award at last year’s New Music Generator (NMG) Awards, at which he took more votes than 100 other artists. He described this as the proudest moment of his musical career to date. The 30-year-old has played on US and UK network TV, including a documentary featuring Michelle Obama, and has been backed by BBC Introducing, who have played his tracks dozens of times, while his music has also aired on BBC Radio 6. Aldridge was brought up in Reydon, Suffolk with two siblings, and was born to a Bangladeshi father and Canadian mother who met in Wimbledon. But Jake was just 11 when his father was killed after being struck by lightning during a family fishing trip, and this life changing and defining event has informed much of his work since, for example Aldridge’ 2011 single Heaven was about his father.